Frost covered landscapes that glisten in the morning sun as dawn breaks. Dark romantic evenings that glow in flickering candlelight. Winter is a magical time to tie the knot, and inspiration can be drawn from all aspects of the season when hopes are high for a truly white wedding! For many, Christmas is one of the first images evoked when thinking of winter – with high spirits, festive fairy lights and memories made with family & friends the parallels with weddings are strikingly similar! Whilst an abundance of inspiration can be taken from the festivities, symbols of winter stretch far beyond this and can be incorporated into your big day. Traditional colour palettes of red, white & green are a classic choice or modern touches of navy or ice blue, dusky pink & deep mauve or an earthy Nordic vibe are becoming increasingly popular. Having a strong colour scheme is an easy and effective way to create a natural flow to different elements of your day and to tie everything together beautifully. 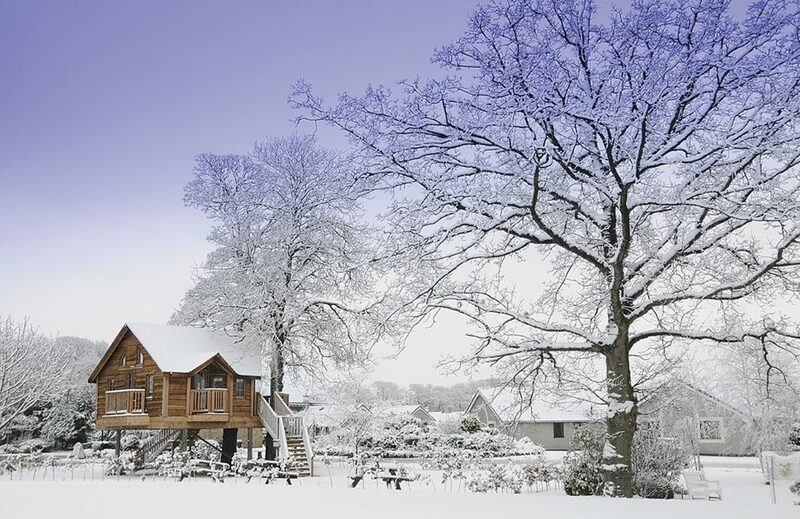 Comfy nights in front of a roaring log fire are a fundamental part of winter and incorporating cosy & welcoming aspects into your special day is a great way of creating a beautiful but relaxed atmosphere. Stay snug & stylish by wrapping up in a faux fur shawl as the temperatures drop, or consider unique textures such as faux feathers to add a modern twist for bridal wear & bridesmaids. Scattering copious candles adds an inviting ambience, particularly as the day heads to dusk and you relax before the evening celebrations begin and by adding plenty of twinkling fairy lights creates an enchanting atmosphere at twilight! Winter offers a wide variety of gorgeous seasonal flowers in a variety of stunning textures to incorporate into your nuptials. Cool toned foliage’s such as Dusty Miller & Ivy create a striking base for beautiful blooms to complement your chosen colour scheme. Garlands of spruce produce a truly seasonal wow factor creating a simple & elegant feature – why not add a pop of colour with berries & Poinsettia for a festive feel? Subtle touches such as floral wreath centrepieces & pine cone place card holders are a great way to add a hint of winter and what better way to seal a winter wedding with a kiss under the mistletoe? 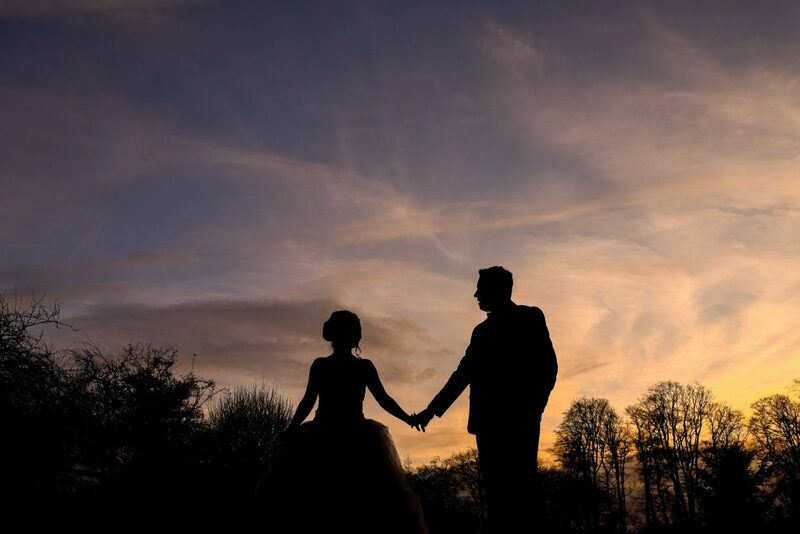 Located in the heart of Lancashire, Ribby Hall Village can accommodate up to 350 of your family and friends for civil ceremonies and receptions, in one beautiful location. 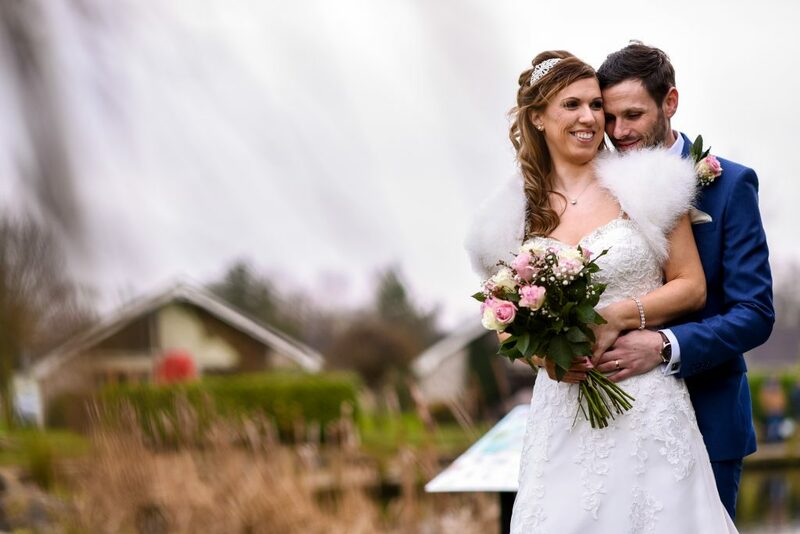 Whether you are looking for quirky or traditional, your wedding day at Ribby Hall Village will be an unforgettable experience for everyone.